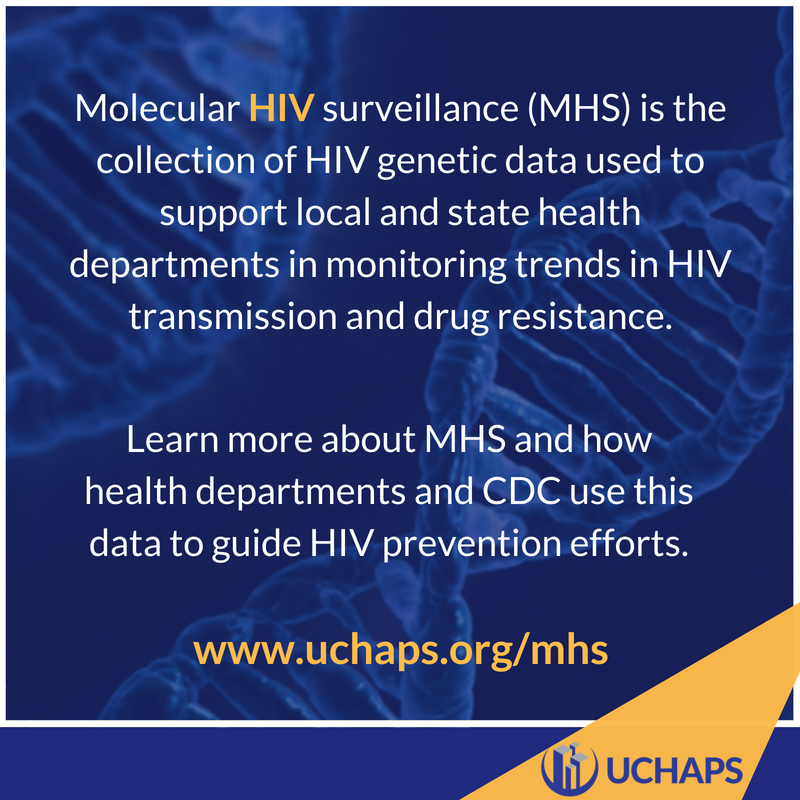 Did you know that molecular HIV surveillance (MHS) is the collection of HIV genetic data used to support local and state health departments in monitoring trends in HIV transmission and drug resistance? Learn more about MHS and how health departments and CDC use this data to guide HIV prevention efforts. Curious about molecular HIV surveillance? Download 10 Molecular HIV Surveillance FAQs, a plain-language document that explains what MHS is and how it is used by health departments to identify transmission patterns and detect HIV drug resistance. What can we learn from MHS data? Colin Flynn, ScM, the Chief of the Center for HIV Surveillance, Epidemiology and Evaluation at the Maryland Department of Health explains what we can learn from MHS data. How do health departments use MHS data to guide prevention efforts? Learn NYC's strategy to end the HIV epidemic and how it is using MHS data to respond to HIV clusters and guide prevention efforts. Download the NYC Strategy to Ending the HIV Epidemic and Using Molecular HIV Surveillance Data to Guide Public Health Practice in NYC presentations. Also, download overview from the District of Columbia and learn how they collect data, investigate clusters, and partner with Maryland and Virginia to improve the public’s health. How do health departments communicate MHS data to their communities? As MHS evolves, the Houston Health Department is committed to moving forward in a thoughtful and meaningful way with strategic partners and community members. To learn how they use MHS data to response to HIV clusters and foster community engagement, download the health department's presentation slides, health advisory from the Texas Department of State Health Services, community invitation from the mayor of Houston, MHS genotype cluster talking points referenced in Houston's Molecular HIV Surveillance Cluster Response and Community Engagement presentation. WHAT other TOOLS ARE AVAILABLE TO SHARE THIS INFORMATION WITH MY COMMUNITY? 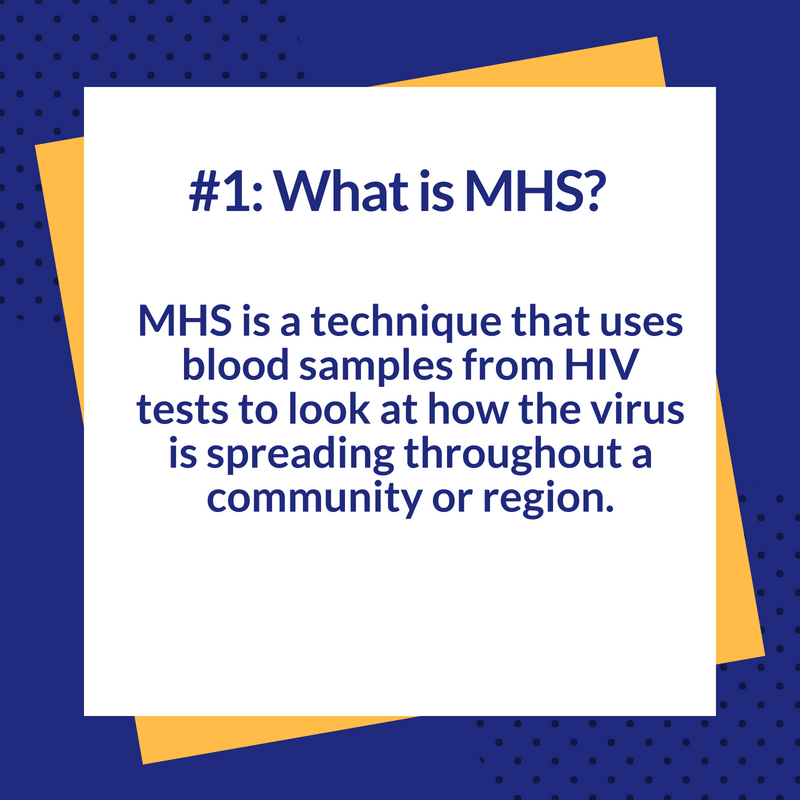 Download Molecular HIV Surveillance FAQs and flyer for laypersons, plain-language documents that explain what MHS is and why it is important. Also, take advantage of the social media kit below to share information about MHS with your community. Feel free to share any of the images in our social media toolkit below with your community. Be sure to tag us. We'd love to see what you're sharing online. 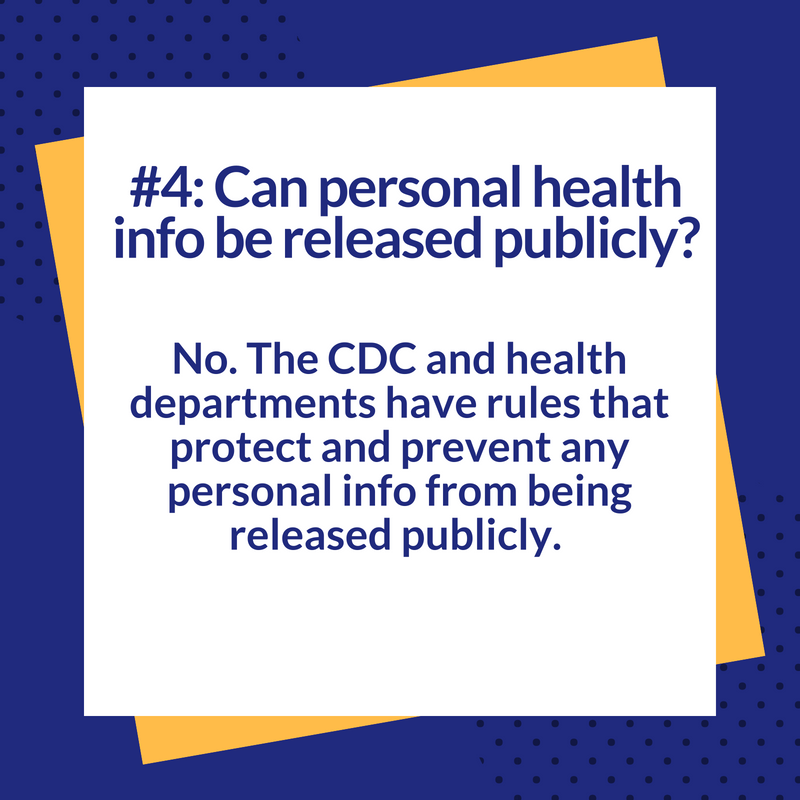 how does CDC use MHS data? During this webinar, speakers from UCHAPS and the CDC will discuss the public health model for MHS, debunk myths about MHS, and identify benefits of MHS. Presentations will be followed by Q&A. 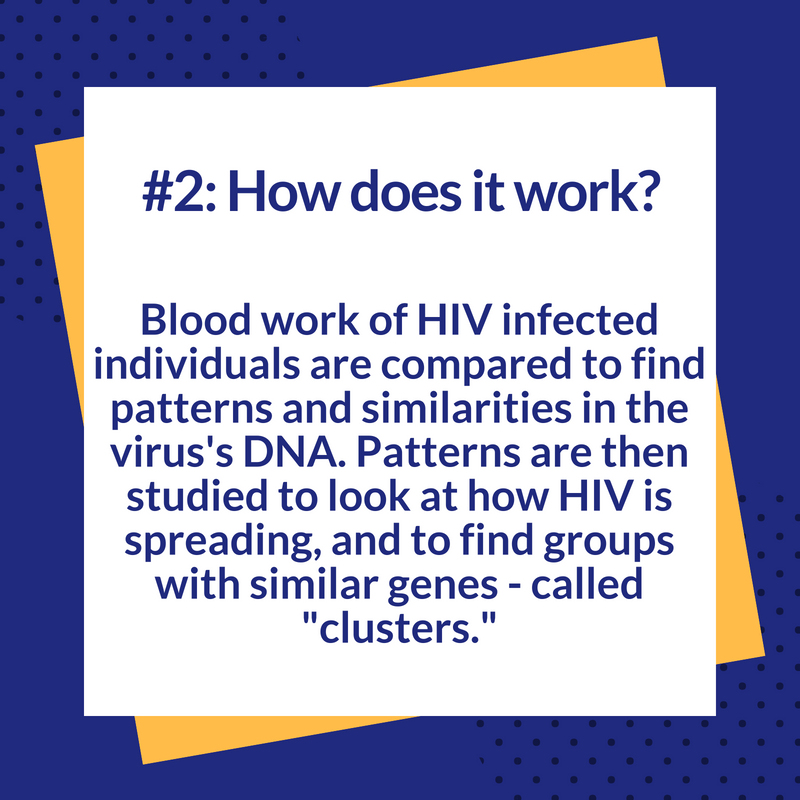 Click to download the presentation slides, cluster guidance and intro to HIV evolution referenced in this webinar. How can I replicate MHS program successes in my jurisdiction? 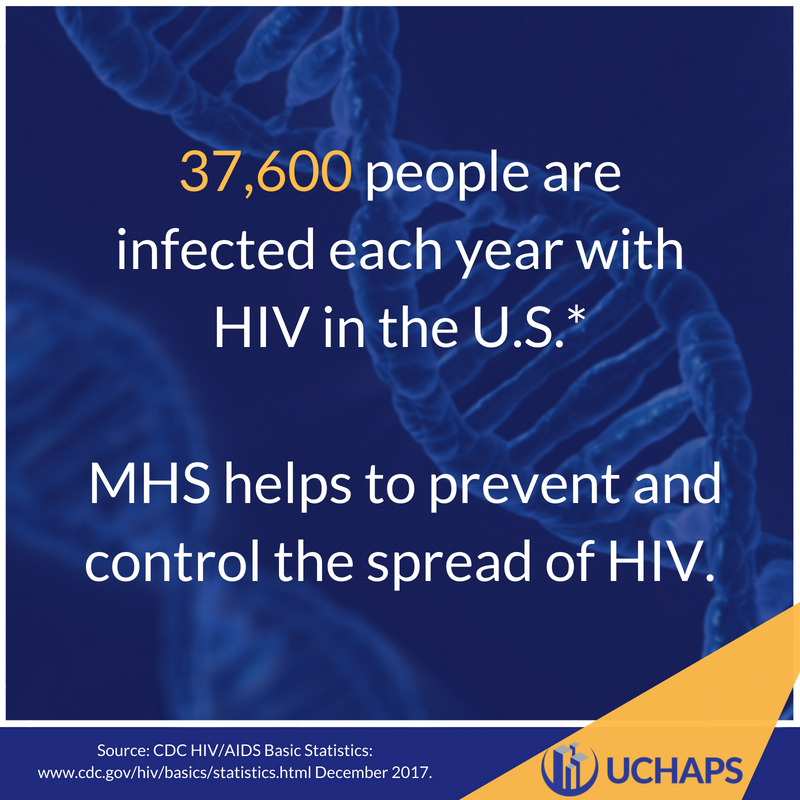 For more information about how to replicate program successes from UCHAPS jurisdictions in your community, see Using Molecular HIV Surveillance in Public Health Practice or request technical assistance from UCHAPS. This resource was partially supported by the Cooperative Agreement, #NU65PS004588 funded by the Centers of Disease Control and Prevention. Its contents are solely the responsibility of the authors and do not necessarily represent the official views of the Centers of Disease Control and Prevention or the Department of Health and Human Services.